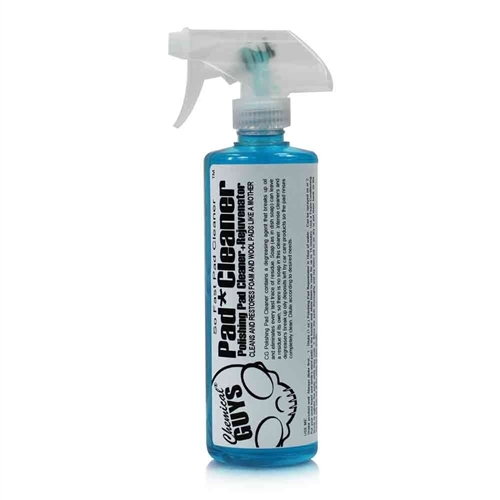 The Foam & Wool Citrus-Based Pad Cleaner is a citrus-based cleaner and conditioner that contains citrus degreasing agents that break up oil and eliminates every last trace of residue. From wax, polishes, glazes, compounds, dressings and grease - the pad cleaner leaves pads clean and new and ready to be used again. Dish soaps and powders can leave a residue of its own, so there is no soap in this cleaner. Powder cleaners don’t dissolve correctly and can leave residue that will easily scratch the surface of your vehicle. The Foam & Wool Citrus-Based Pad Cleaner can be used with warm or cold water. 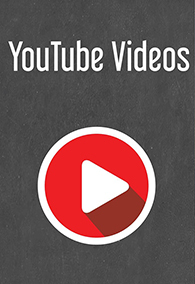 It is ideal for use with a pad cleaning system as well. 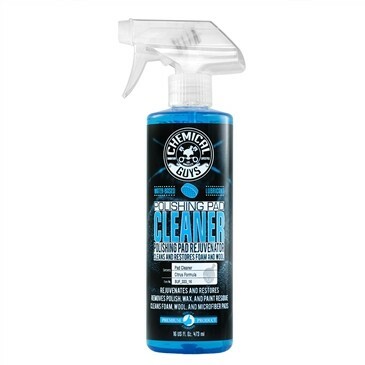 Citrus powered intense cleaners and degreasers break up oily deposits left by car care products so the pad rinses completely clean. This pad cleaner can be diluted according to desired needs. 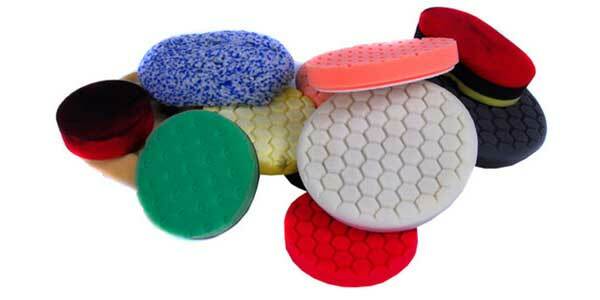 The Foam Pad Conditioning Brush work to clean and recondition both foam and wool buffing and polishing pads.